Almost anyone can have the perfect smile they dream about! Dental implants combine the best of modern science and technology, including a team approach: you, our doctors, and our specialists. 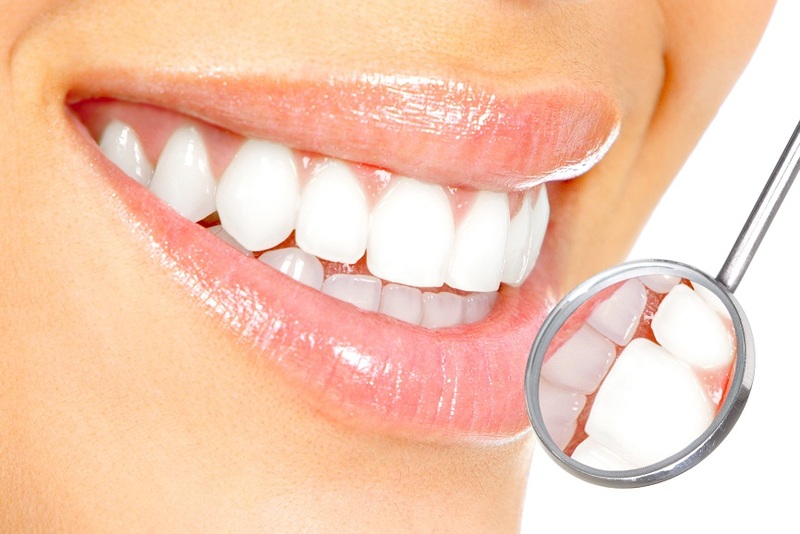 We perform the study, diagnosis and integrated management of diseases of the teeth and their supporting structures. All family members are welcome. Join us and get special offers! 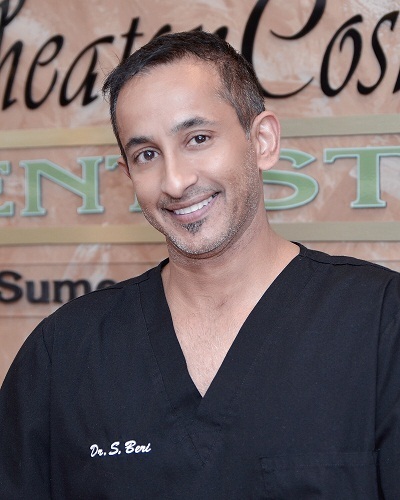 With more than 20 years experience crafting naturally beautiful smiles, my GOAL is to create a pleasant experience for our patients at every single visit, and my PASSION and calling in life is to HEAL through education. As a certified professional (ECENTER 424) with Amen Clinics, the world leader in neuropsychiatry, I have access to specialized tools and resources to help patients struggling with brain-related conditions such as anxiety, depression, memory problems, learning disorders, weight issues, and addiction. 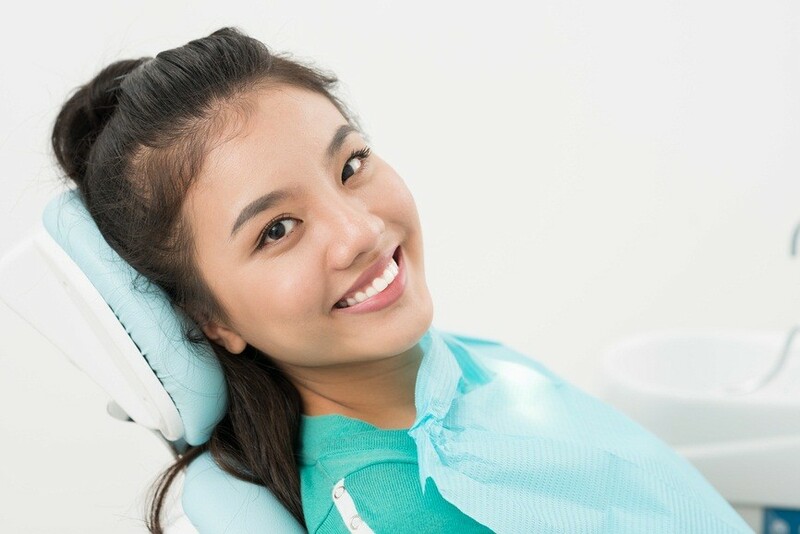 Also known as Pinhole Gum Rejuvenation and Lunchtime Gum Lift, the Chao Pinhole® Surgical Technique (PST®) was invented by John Chao, D.D.S. 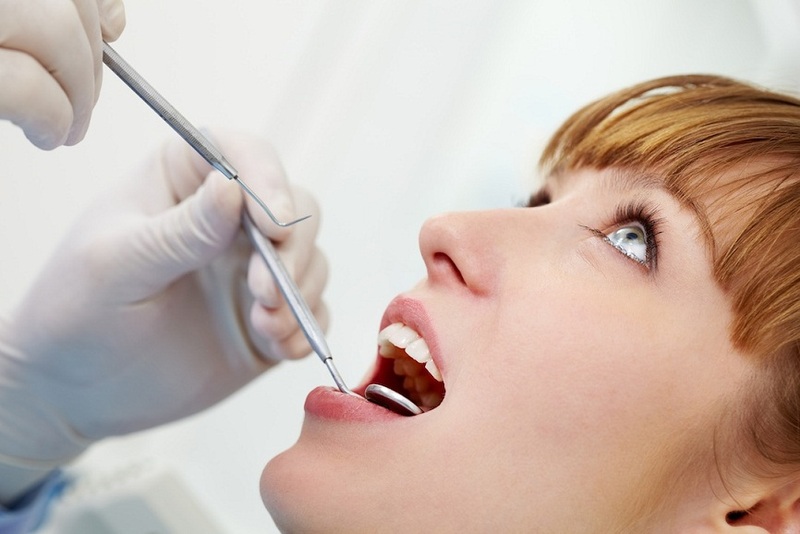 to treat gum recession and provide instant cosmetic improvement. No incision, no suturing! A small hole is made with a needle in the gum tissue, the tissue is loosened and guided over the receded part of the tooth.